I debated putting this up. It’s not poorly drawn ha ha. 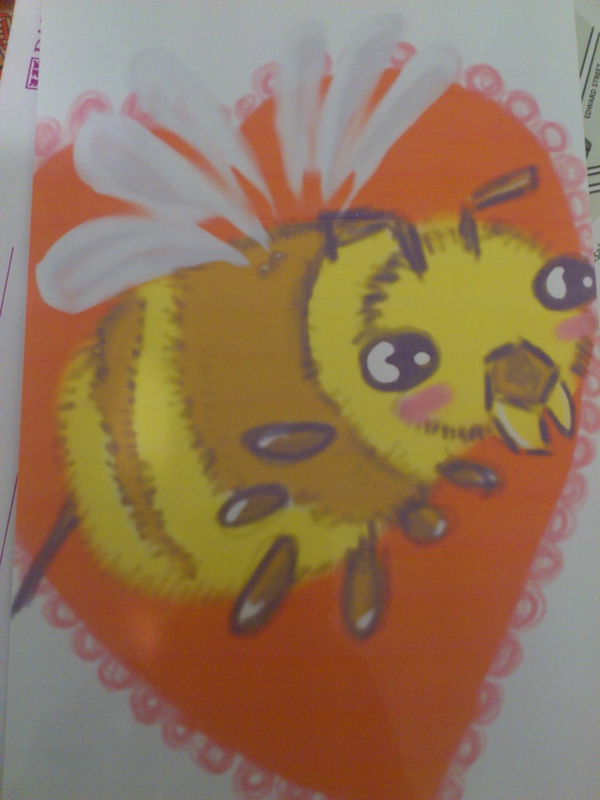 This entry was posted in Bees!, Blog, Blogging and tagged Art, bee, card, friend, love, picture, valentine. Bookmark the permalink.